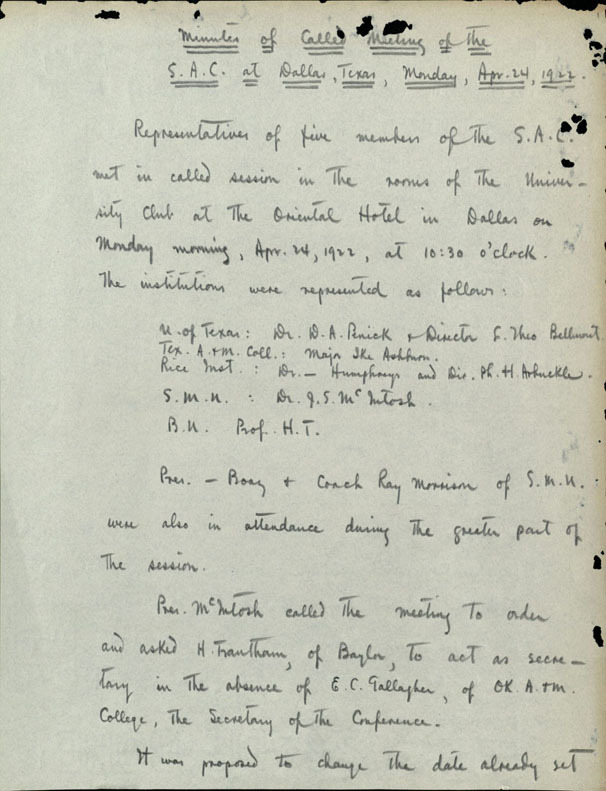 Letter from Charles Wellborn, student at Baylor and future evangelist and pastor, to the Armed Services Representative for Baylor University. 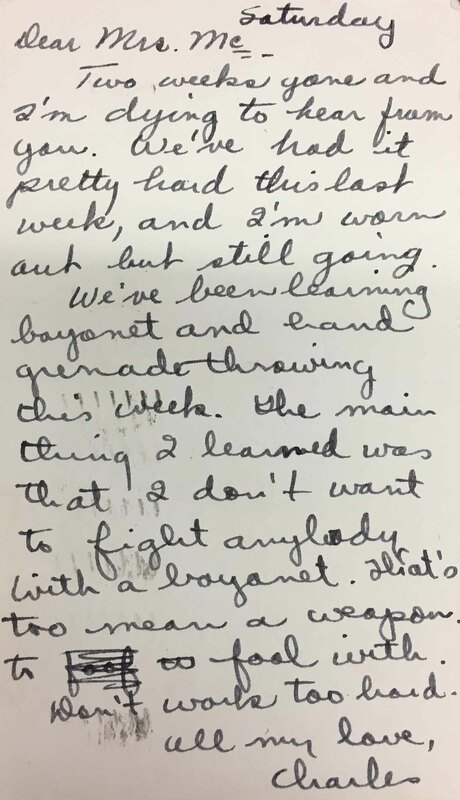 In the letter, Wellborn describes drilling for the past week, after enlisting in the United States Army in July 1943. BU Records: Armed Services Representatives, 1942-1945, undated (#BU/12): Collection contains correspondence sent by former students, parents, and government officials to Merle Mears McClellan, Baylor University’s Armed Services Representative during World War II. 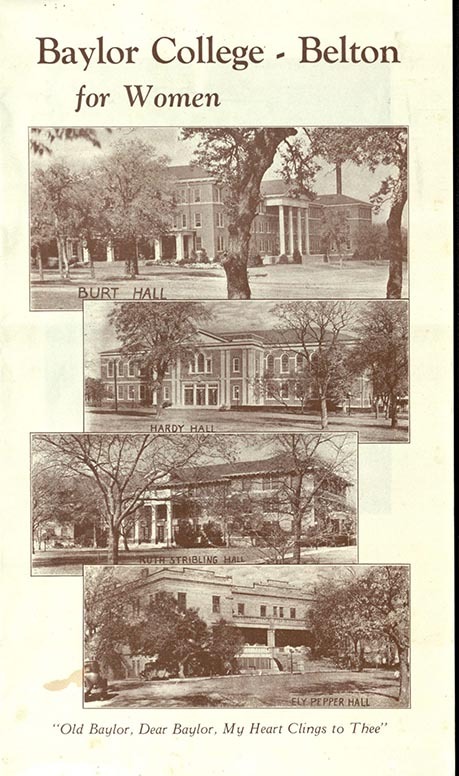 Baylor President Pat Neff appointed McClellan as the acting liason between the university and the military, in conjunction with Baylor University becoming a training site for Army officers prior to World War II. Cunningham, Eugene. Famous in the West. 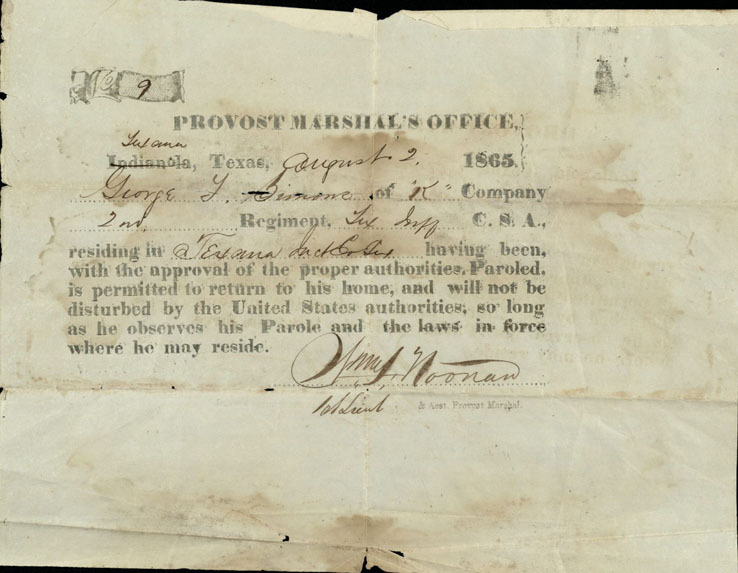 El Paso, TX: Hicks-Hayward Co., . Print. 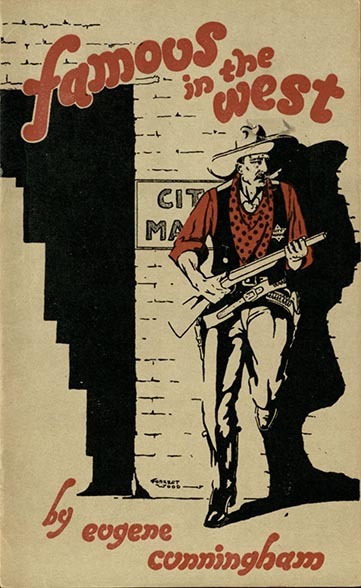 Originally published in El Paso as an advertisement for Rodeo Outdoor Clothes, this volume contains info on cowboys such as “Jim” Gillett, Dallas Stoudenmire, Billy the Kid, and Tom Threepersons. Click here to view in BearCat. College, Belton: For Women. [Belton, TX? ]: [publisher not identified], [between 1925 and 1929?]. Print. The purpose of this volume is two-fold. The many photographs of the grounds and student body show a beautiful, thriving Baylor College campus while the new development campaign seeks $500,000 to pay university debts and $250,000 to build a permanent endowment. Click here to view in BearCat. 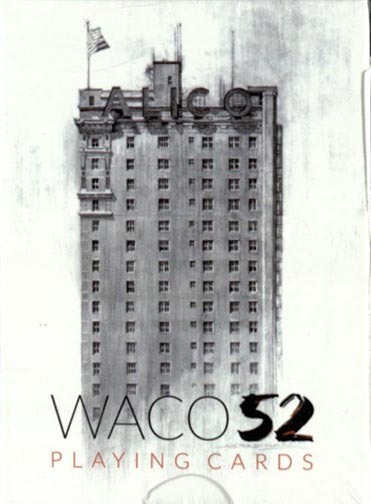 Waco 52 Playing Cards. [Waco, TX]: [publisher not identified], . Print. Though not a traditional book, this set of playing cards is unique to Waco. Each card is designed by a different artist and contains images of locations throughout the city, including the ALICO building, Waco Suspension Bridge, Hippodrome, Lake Waco, etc. Click here to view in BearCat.